It was a mediocre anime at best; could have ended it with 12 episodes. season 1 was better. S2 was slow at first, is getting better at the end. I still need 2 episodes, waiting for nuke to sub the last. 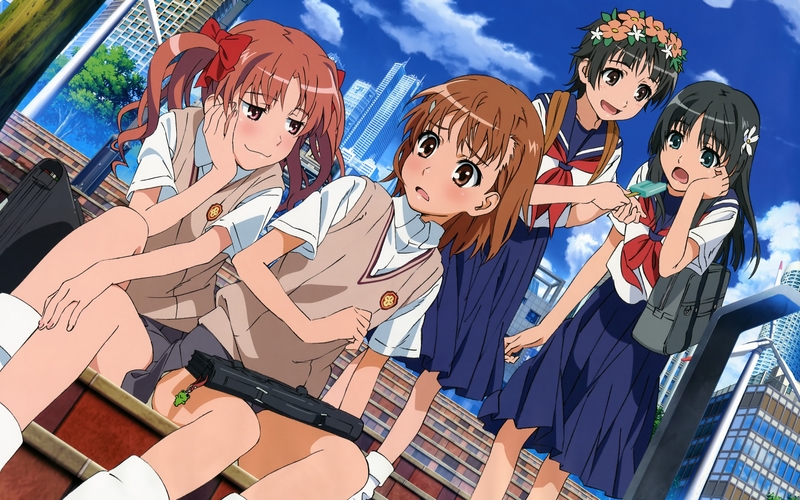 I was actually hoping they would do anotherthe Misaka Network/Sisters arc from the manga, but it's nice that the two primary/main arcs they did for the anime were actually related. I hope they do an S2 to cover the arc I had hoped for.